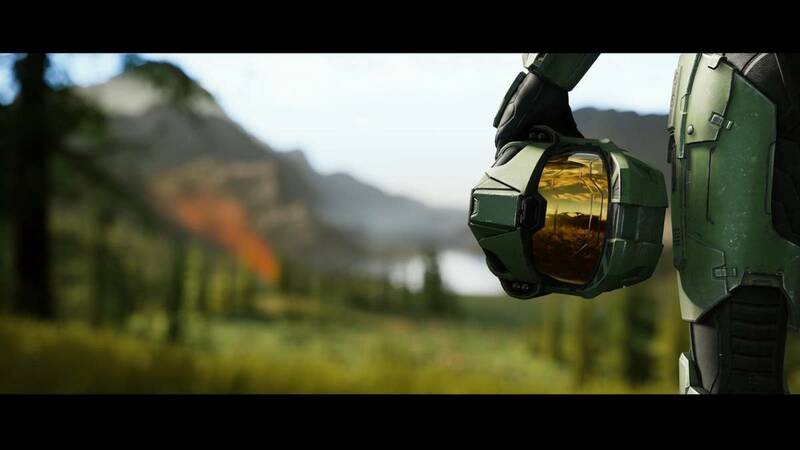 During today’s Xbox press conference, it was announced that console mascot Master Chief would be returning to the Xbox One with a brand spanking new Halo game, in the form of Halo: Infinite. This new game will follow on from the previous entry, Halo 5: Guardians, where Cortana became a bit of a problem and things got pretty dicey across the galaxy. It’ll also be running on a new Slipspace engine. More details on that as they develop. A new game has been rumoured for a while now, and if you ask many Xbox fans, necessary. With Xbox suffering from a lack of exclusives right now, it’s great to see everyone’s favourite grizzled super solider make a return.